The culture portal satori.lv has published a special "Centenary Magazine" second edition in English listing all the significant cultural events planned for this year in connection with celebrations of the country's founding centenary. Comissioned by Ministry of Culture and can be downloaded for free HERE. 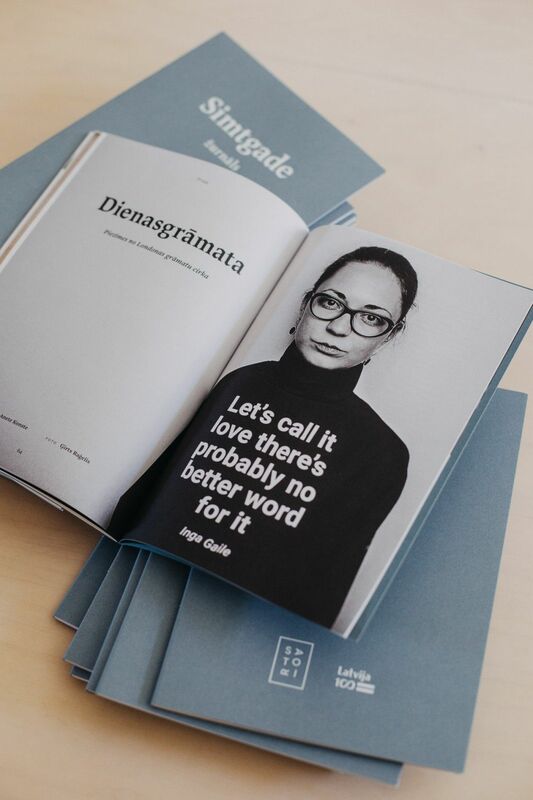 The Latvian-language version is also available HERE, while copies of the print magazine will be handed out for free at schools, libraries, concert halls and other cultural nodes. 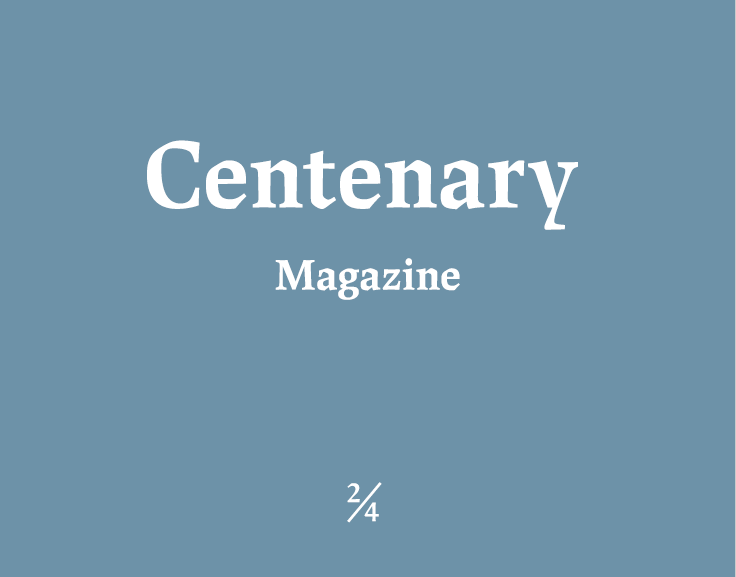 Centenary magazine NR.1 you can find HERE.